Yesterday I reported that Maile Ohye of Google posted a how to hire an SEO video. Right into the video she said that you really need to give the SEO company or consultant you hire four months to a year to see their black magic work - okay, not black magic as she said but their optimization efforts. She said, "in most cases, SEOs need four months to a year to help your business first implement improvements and then see potential benefit." 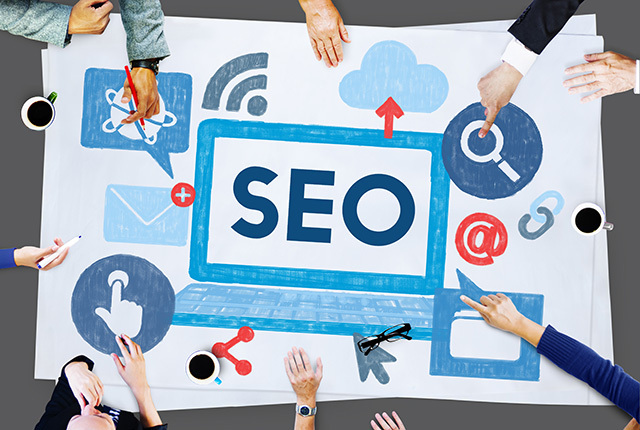 Alan Bleiweiss, an SEO consultant, said that aligns with most of his work. @jenstar this is awesome! Another reason I appreciate @maileohye - time range aligns with my audit experience. Does the four to twelve month timeline align with your work as an SEO as well? Previous story: Google AdWords Displaying More Product Shopping Ads?